Javaun Fearon, more popularly known to the world as ‘Masicka’, is one of Dancehall’s hottest talents and now, the 26-year-old Jamaican is ready to ignite the National Park on September 29 for his ‘They Don’t Know My Story’ concert, compliments of Lion Heart Entertainment, Guinness and Kings of Kings Records and Productions. 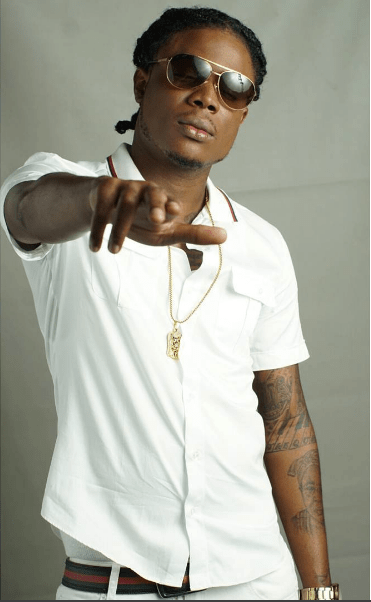 Masicka is enjoying a break-out year in Dancehall, becoming the most sought after Dancehall artiste. The ‘Top Form’ singer will be heading to Guyana to perform for the first time and according to Damion ‘Teflon’ Forbes, the principle of Kings of Kings Records, all systems are in place to host the show which will also feature world-rated and sound clash champions Bass Odyssey. “Masicka is more than excited to come to Guyana. He’s aware that Guyanese love his music, he knows that Guyana is a great place to perform, and what I can say to people is grab your tickets early, avoid the rush. Apart from Masicka, we have Kellz from Tobago and Sky Kidd from Antigua performing also for the first time in Guyana, as well we will see Lion Heart Sounds making a return, DJ Ackeem and other top local Deejays,” said Forbes. The Marriott Hotel, Digicel, White Castle Fish Shop and Chelsea’s Restaurant are listed as some of the sponsors for the show which carries a gate entry price of $3000 per ticket, while VIP tickets are being sold for $8000. Early birds tickets will be sold for $2000 and are available at White Castle Fish Shop, Clairan’s Boutique and Chelsea Suits. 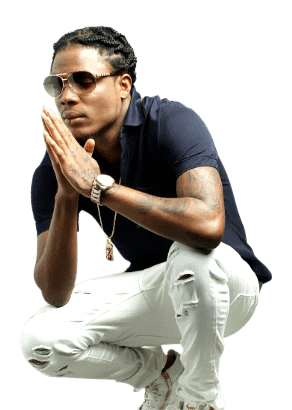 Masicka is considered as the leader of the ‘new school’ in Dancehall music, with the Portmore, Jamaica born and raised entertainer entering the scene as teenager, and has slowly been making a name for himself and his ‘Genahsyde’ crew. In recent years, songs like ‘Top Striker’ and ‘Knock It’, allowed Masicka to show his ability to tell vivid stories of the streets and his rise to the top. Coupled with his undeniably versatile melodic sensibility and punch-to-the-gut delivery, Masicka has made it clear that he is a musical force to be reckoned with, in Jamaica and beyond. Masicka said he’s looking forward to his time in Guyana, since he’s aware that some of his music are on the playlist of many dancehall fans.